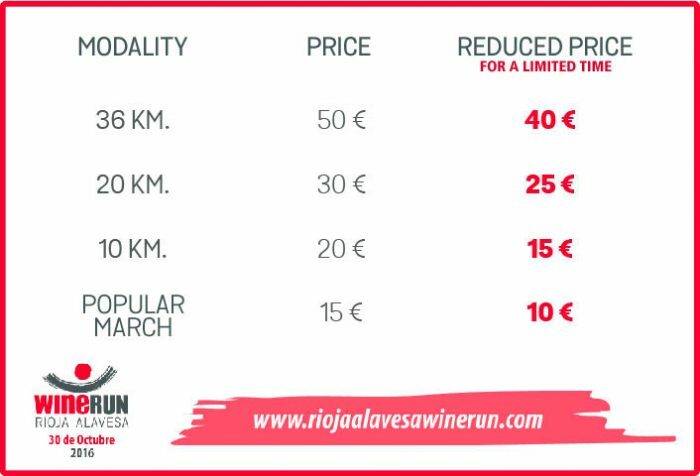 Rioja Alavesa Wine Run offers a reduced price for all registrations for a limited time. 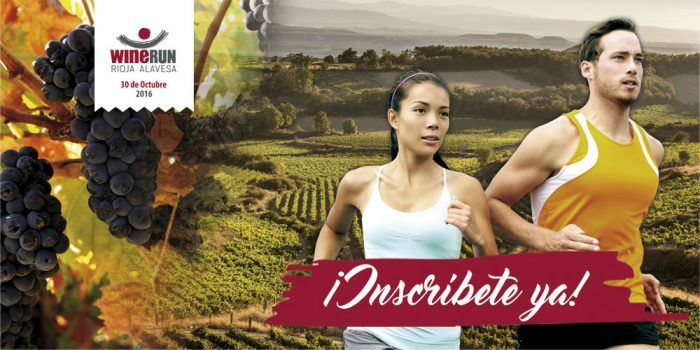 This discount is done automatically when applying for registration on the website both for any race modalities (20 km. and 10 km.) and the 10 km popular march. Sign up now and take advantage of these reduced prices, only available for a limited time.